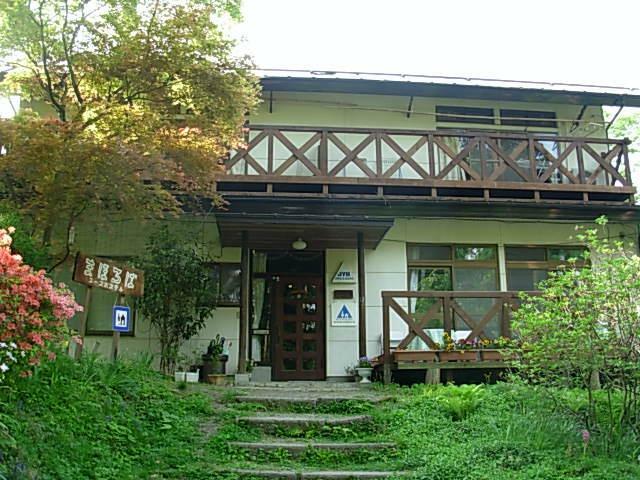 "At-Home" Youth Hostel convenient to Bessho Onsen. 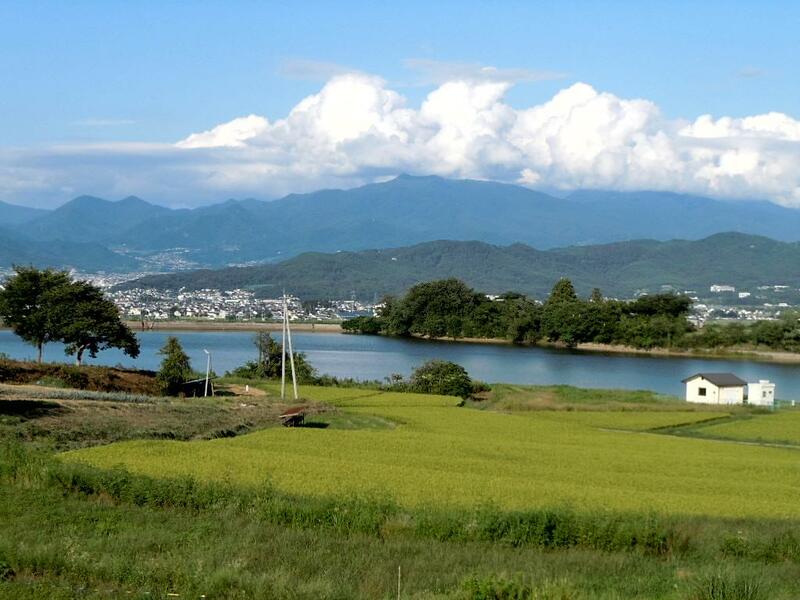 Cozy, family-style youth hostel located in the pastoral scenery of Bessho Onsen, a convenient 2 hour trip from Tokyo. Bessho Onsen's central district is a 10-minute walk and features inexpensive public bath houses as well as several sites that are national treasures and important cultural properties. Trekking in the nearby mountains is also popular. Story time about local legends also available. From Ueda Sugadaira IC, via Route 18 Bypass, approx. 30 min. From Omi IC, 30 min.